Manage a restaurant? Looking to earn a promotion from wait staff to management? Don’t attend just ANY food safety manager class - register for one taught by pros FOR pros. Who should be certified as a Food Safety Manager? 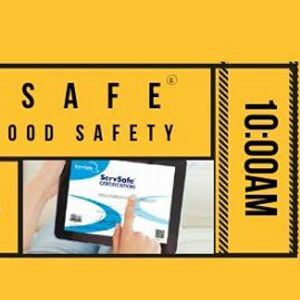 The certified person (Certification Candidate) can be the owner, manager, chef, cook or any employee responsible for safe food handling and who may ensure that other employees use proper food handling techniques. To become a Food Safety Manager, the Certification Candidate must complete a 90-question certification exam with a score of 75% or higher. The certification exam must be one approved by the American National Standards Institute. The certificate must be renewed every five years. A training class is not required to participate in the certification examination. Certification Candidates may also choose to take the certification exam without the class. 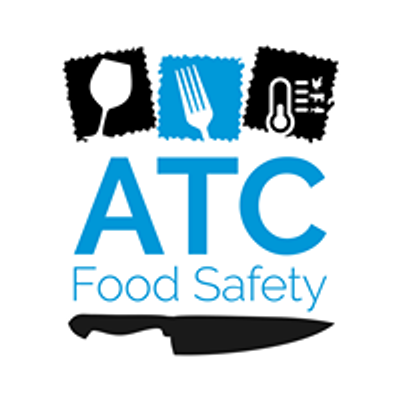 Please contact ATC Food Safety at 877-227-5212 to find out more.